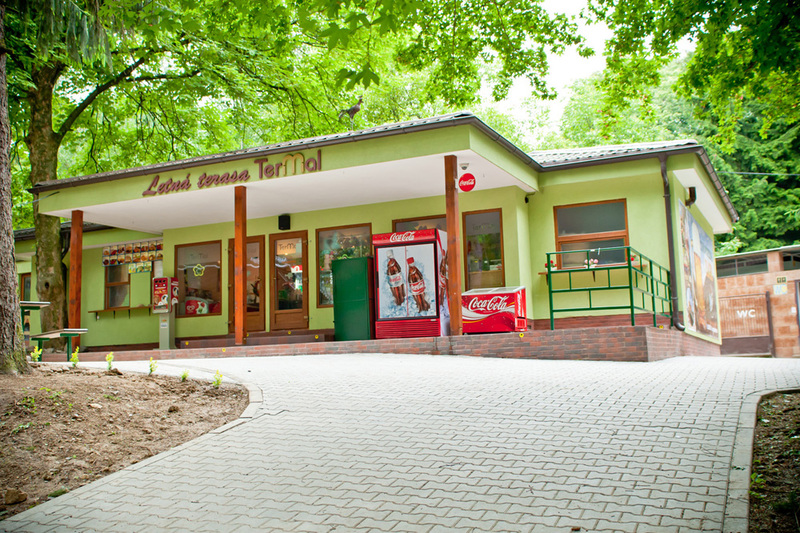 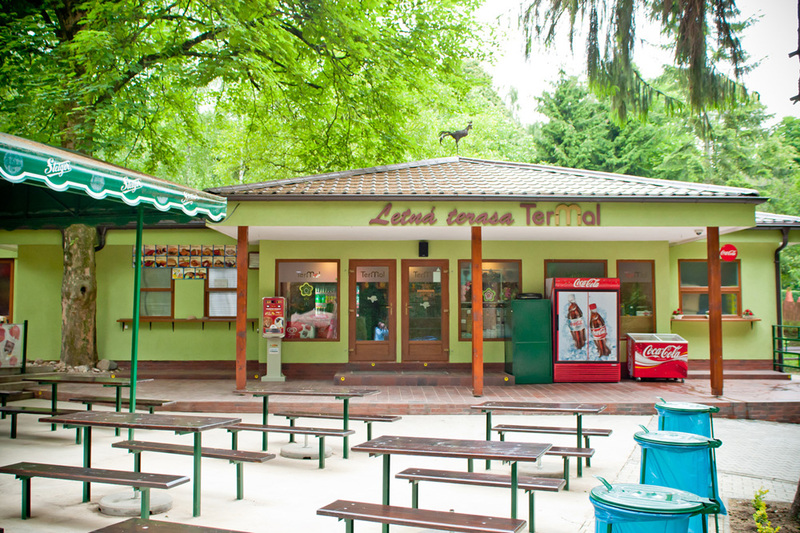 Restaurant situated in the center of Bojnice ZOO (the kangaroo). 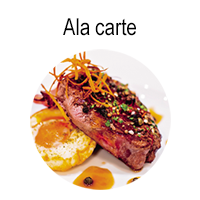 It has 150 seats and every day through the summer season for you to prepare fresh meals. 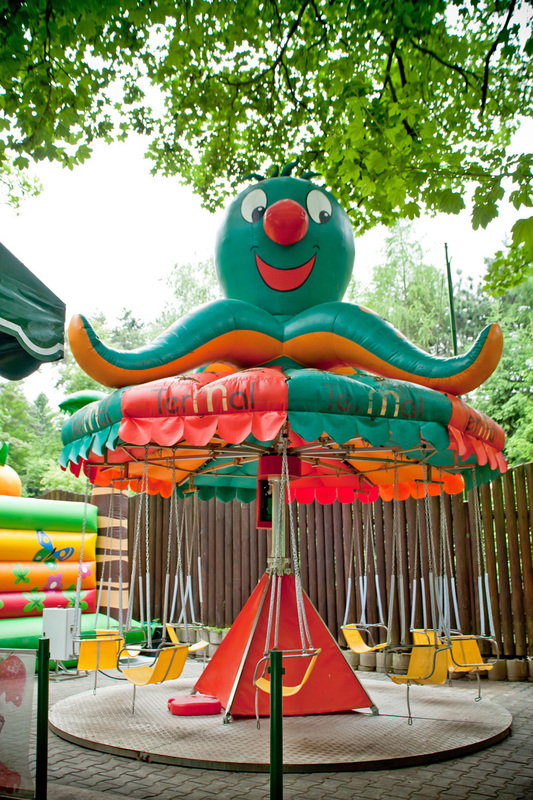 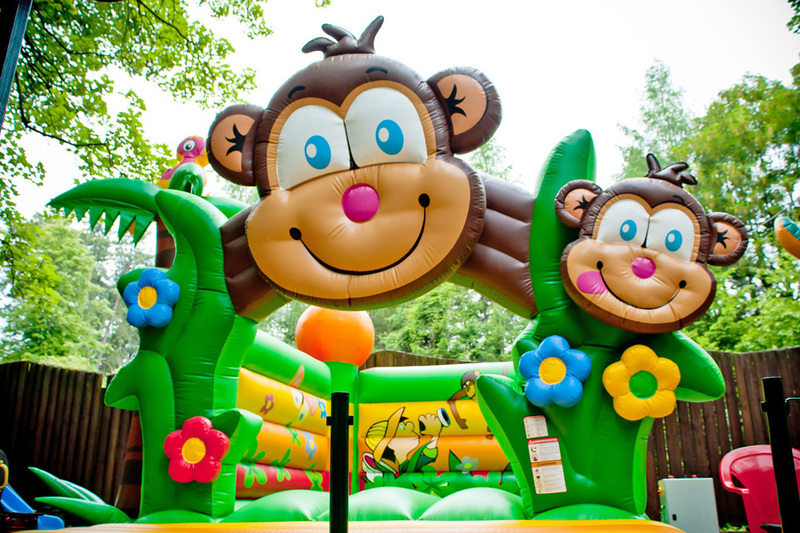 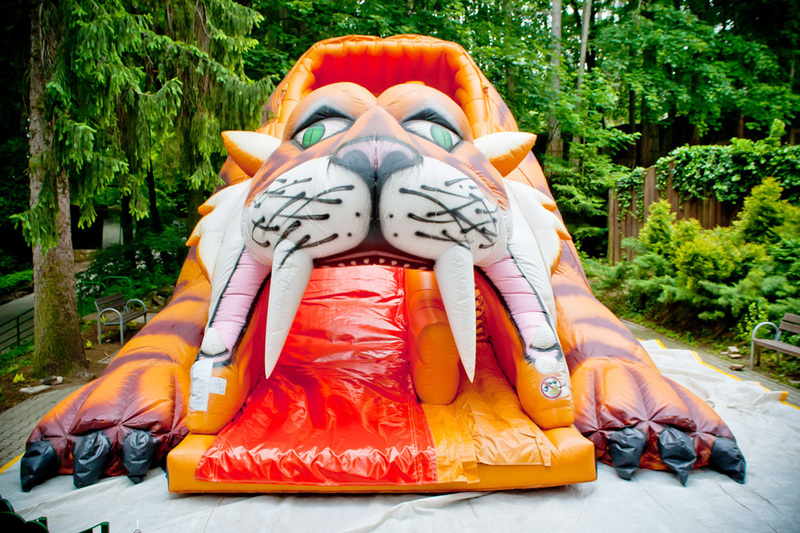 Offer directly to your children in close proximity to restaurants children's attractions (carousel, bouncy castle, slides ...). 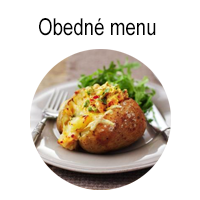 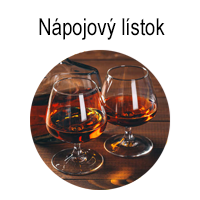 If you need hotels prestravovať your group and do not want to waste time by moving the zoo to another restaurant, prepare for group meals according to your requirements.